Each class will be approximately 1-hour and includes notes and homework. If you can’t make the dates and times, you’ll have access to all the recordings and course material after the class. Day 1-Eliminate confusion and make a great impression. How to improve your first impression. How to get more people to “click to contact” you. 3 important must-haves every website should have. Day 2-Elevate your About page and attract the best clients. How to write better copy on your About page. What your About page is missing. How to pre-qualify clients for budget. Day 3-How to get found without paying for ads. The #1 way to get organic SEO. 3 essential steps for SEO you may be missing! 10% of all course sales in April will be donated to The Vermont Foodbank, Charity Water and a local Diaper Bank here in Chittenden County. 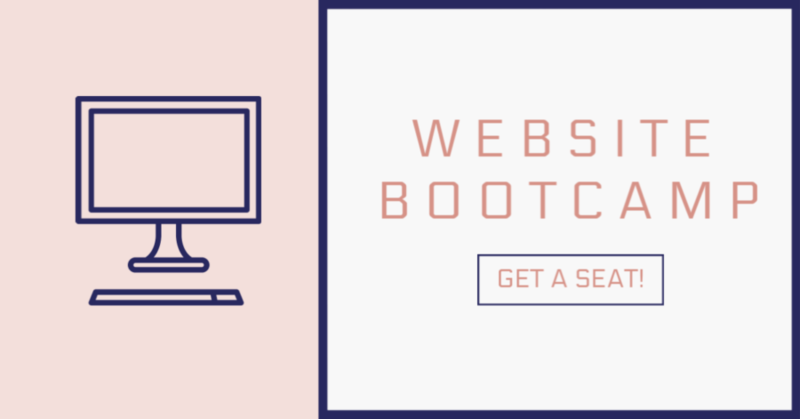 Who’s the 3-Day Website Bootcamp for?…. 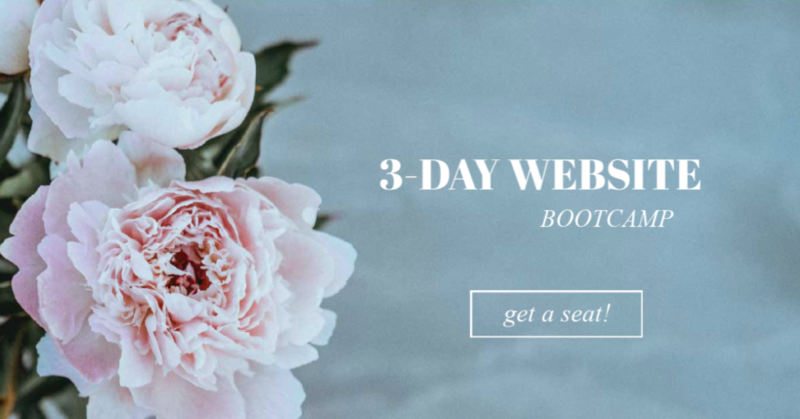 floral designers who hire a web designer…. floralpreneurs who feel “stuck” dealing with low-budget inquires…. business owners who want to put their BEST foot forward in their biz!